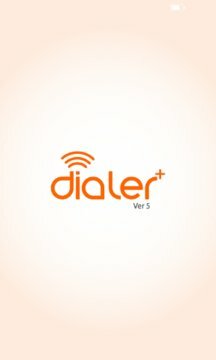 iTel Dialer Plus is a mobile VoIP application used for making calls via Wifi, 3G / 4G. iTel Dialer Plus comes with inbuilt byte saver that can reduce bandwidth consumption by up to 70%, while still maintaining crystal clear voice quality. Its bandwidth optimizing technology makes it suitable for VoIP service providers to provide services even in low bandwidth networks. Service Providers can use this White Label Platform to offer Mobile VoIP services in their own brand. If you are an end user, you will need an Operator Code, which can be obtained from your VoIP Service Provider. iTel Dialer Plus is available in all major OS Platforms and you can fully customize & brand it as per your requirements. Please send an email to sales@revesoft.com for more information. 1. Operator Code – Please collect Operator Code from your VoIP service provider. 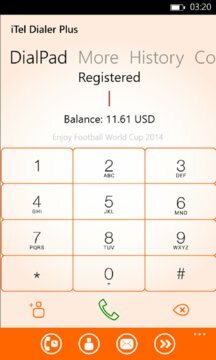 If the Service Provider is using REVE platform, he will be able to provide a valid Operator Code. For assistance on finding a Service Provider please email us at windows@revesoft.com. 2. User Name, Password and Caller ID as provided by your service provider.